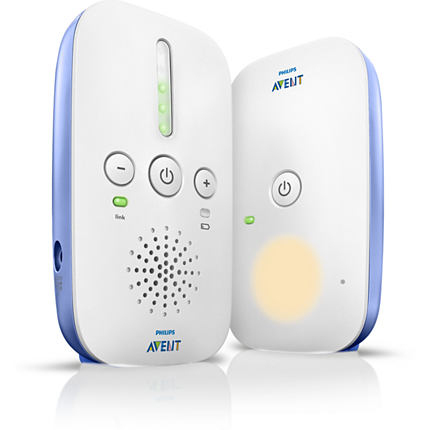 Our new DECT SCD501/00 Baby Monitor delivers complete reassurance. Providing the essentials of a baby monitor. The most reliable connection with crystal clear sound and a comforting night light for you and your baby.